2010 World Cup Formbook: Is Stewart Downing In Your England 23 For South Africa? 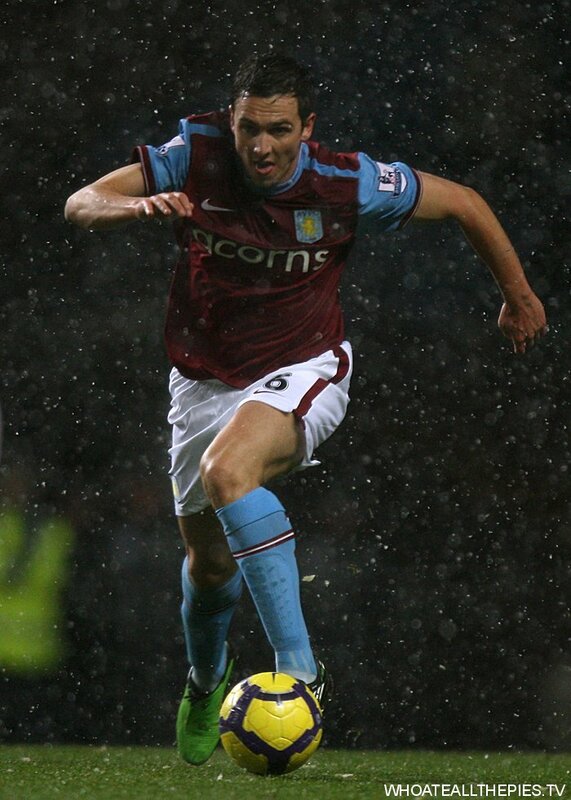 Downing can play on the left side – not many English players can – and he’s a good crosser. He may not be the most exciting choice but I’m starting to think he might, just might, be worth a place in England’s 23, perhaps even ahead of Joe Cole (I doubt Capello will take both) or wildcard Adam Johnson (who can play on either wing). What say you? In or out? I’d rather take N’Zogbia personally. Interesting choice. Is he eligible yet? not ahead of his own teammate, Ashley Young. @Ollie: I think he needs to apply for dual nationality first. Can I add a name in here mikel arteta has been living in england for 5 years and has never played for Spain’s senior squad could cappello not tap him up. @Chris: He could just get his mate to turn up and take it for him. Its obvious take Johnson and Downing why does Brazil do so well left footers wake up before its to late Downing number 10 Good change!Less defenders please!Leave Carragher out rather.